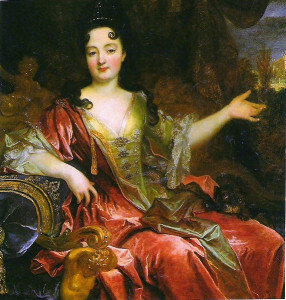 The Princess of Neroli gave her name to the bitter orange flower essential oil in the 17th century. Her husband was perfuming his gloves with neroli essential oil. 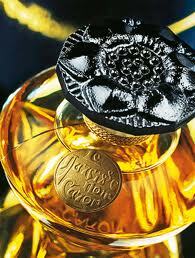 Neroli finds its origin in South East of Asia, traveled to India, Birmania, China and Arabia. It arrived in mediteranean region at the end of the 12th century, and especially in Sevilla, South of Spain, where bitter orange trees were cultivated. Only the flowers are used to produce neroli essential oil. It is still selected by hand. We need to distil 1 ton of flower to get 1 kg of neroli essential oil, which is explaining the price of this essential oil. 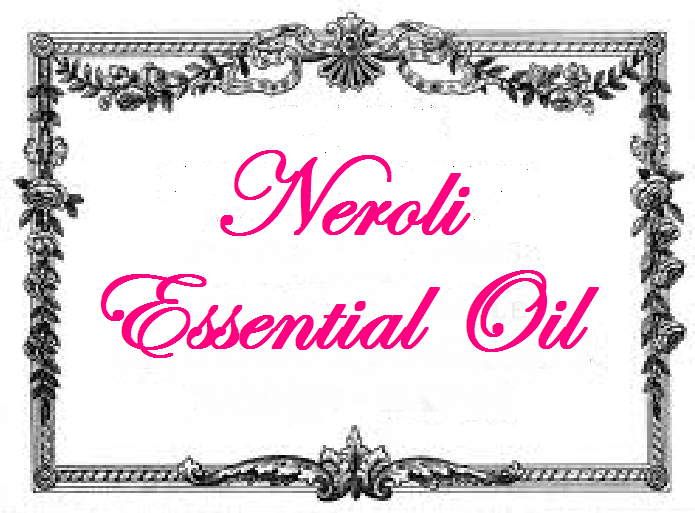 Neroli essential oil is processed by water steam distillation. Delicate fresh flower top note, heady bitter sweet bottom note. Re blogged on Puressential Aromatherapy. Thank You so much for re blogging!!! I am glad you liked it! I am so so glad you liked the macadamia post!! !